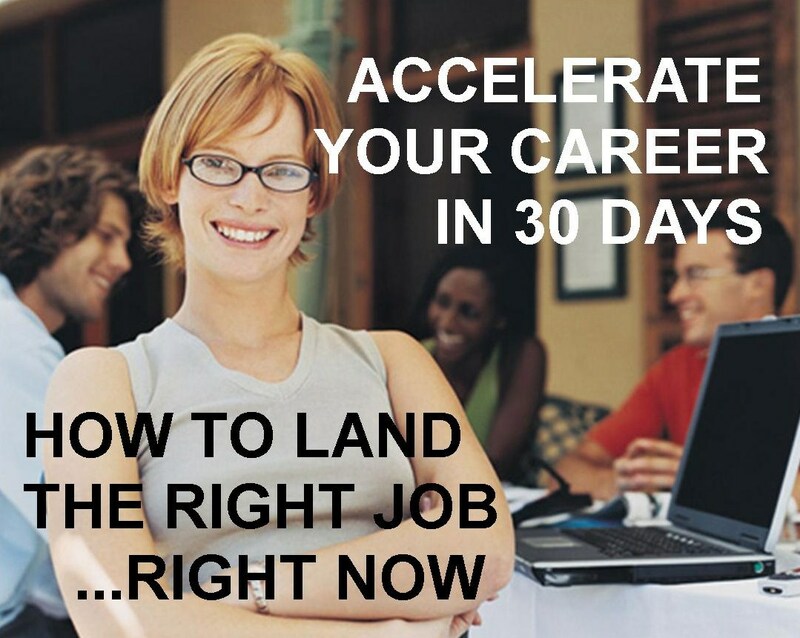 The Top 10 Secrets to Land the Right Job Right Now – Online Workshop. 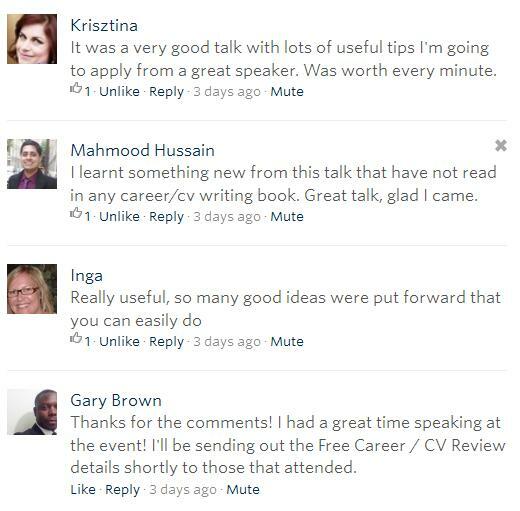 Missed the last Career Accelerator Event? CLICK HERE to Take the Workshop Online today! Providing a fresh new approach to developing your career, these 10 tried and tested strategies will transform your job hunt from a time consuming, frustrating endeavour, to a successful and empowering outcome in the shortest time and help you find your right job right now. The course includes over 2 and a half hours of content broken down into 10 units with lifetime access and a 30 day money back guarantee. Check out the rest of the Workshop and reveal more Secrets here. Have you ever wondered how some people seem to move effortlessly from one job to another or one contract to the next without skipping a beat, whilst for others it’s a frustrating rollercoaster ride of ups and downs, hard graft and knock-backs? If so this book reveals the proven tactics that can help you secure that new job in the quickest time. Based on research amongst employers and applicants, this book reveals for the first time the secrets that employers don’t tell you and the secret tactics the most successful job hunters employ. Providing a fresh new approach to developing your career, these tried and tested top 10 secrets will transform your job hunt from a time consuming, frustrating endeavour to a succesful and empowering outcome in the shortest time. With these secrets in your possession you will not only learn how to find your right job right now, but you will never have to be between jobs again. Worker to Entrepreneur. The Workplace Revolution.